Everyone wants to have white beautiful smile. That’s why people spend a lot of time, money, and effort to achieve desirable results. They visit their dentist regularly and go through various procedures that can make their teeth healthy and white. There are also people who prefer various procedures that can be done at home. They use baking soda, special toothpastes and other remedies to whiten their teeth. Anyway, all the methods are effective though all of them demand certain effort. Today we have some important information for you. 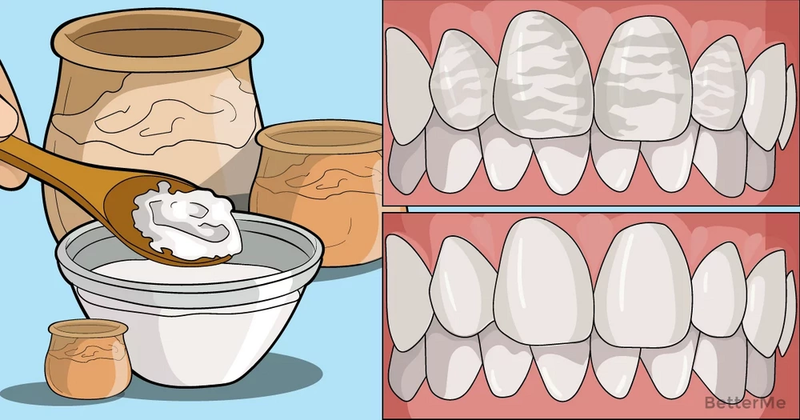 Here are foods that can whiten your teeth. You can make your smile really attractive smile. By consuming these 8 foods regularly you will get a smile of your dream very soon! We are used to the fact that chocolate provokes formation of cavities. That’s true. However, today we are talking about dark chocolate which has completely opposite effect. It has a lot of benefits for your teeth. 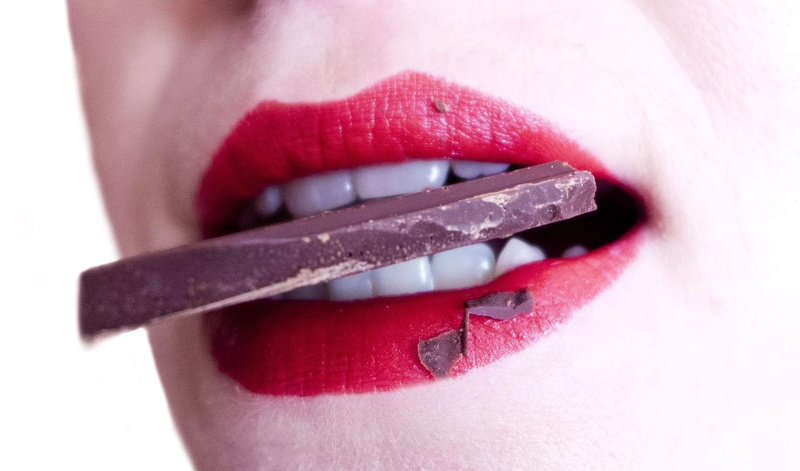 Dark chocolate can protect your teeth from tooth decay and gum inflammation. It will also provide you with fresh breath. However, remember that anything done in excess is unhealthy, so you shouldn’t overeat even this kind of chocolate. 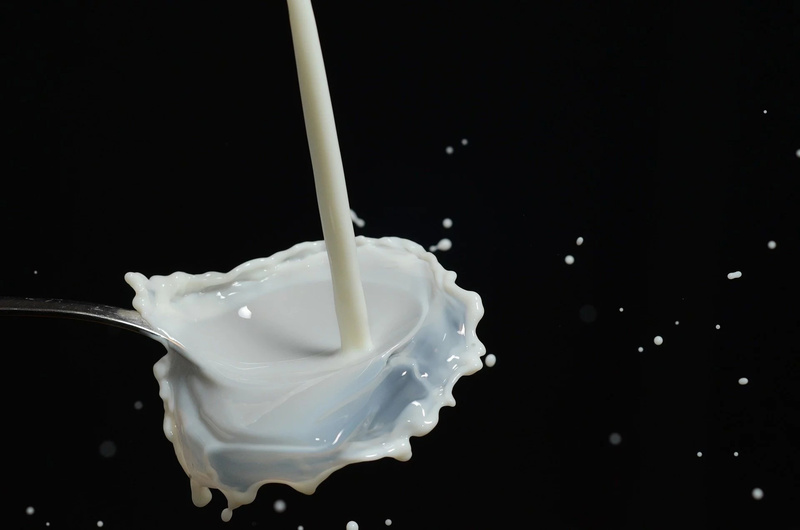 We all know that milk is beneficial for our health, but did you know that it also can be useful for your teeth? Milk contains calcium and vitamin D that are great for the health of our teeth. These elements make your enamel stronger. You should drink milk regularly to get desirable results. If you can’t drink milk, replace it with soy one. 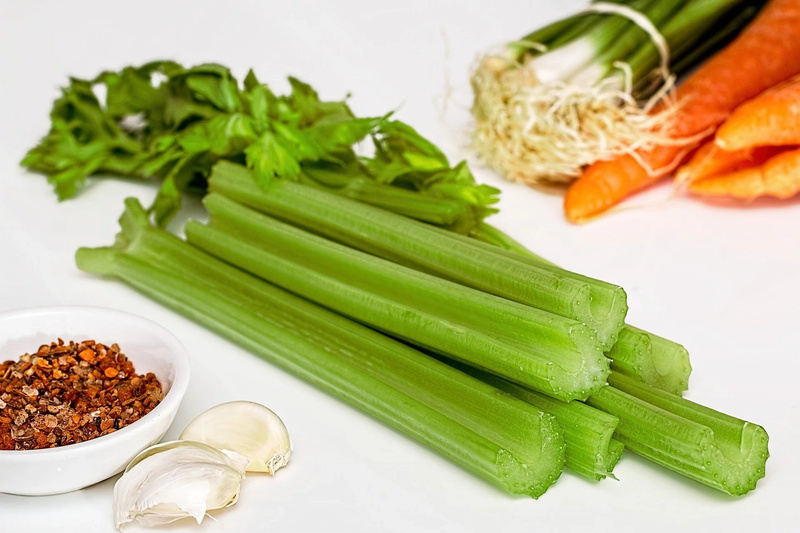 It’s a well-known fact that celery is useful for our health. However, it also has a lot of benefits for your teeth. These vegetables contain high amounts of fiber. That’s why celery can protect your teeth for cavities. It also normalizes pH levels in your mouth and prevents formation of plaque. This crispy fruit has all the properties of celery. However, there is one more really great function. 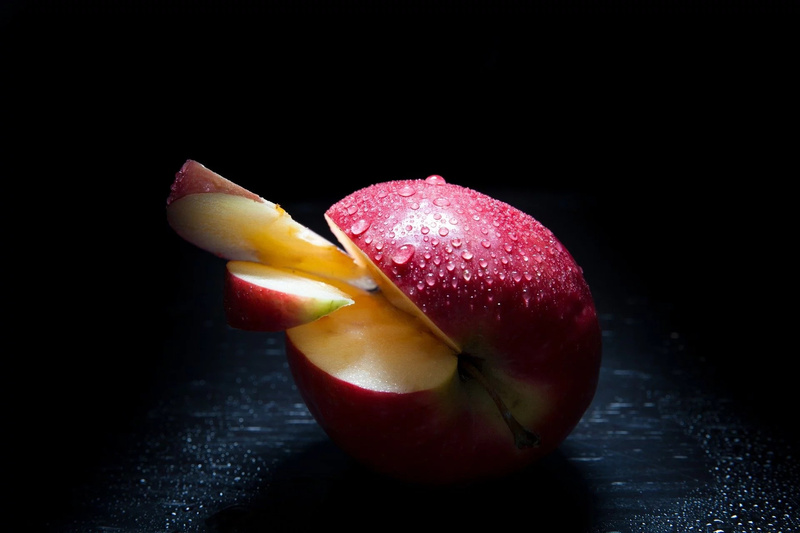 Apples will cleanse your teeth completely reducing food residue. You can even eat an apple if you are in a hurry and have no time to brush your teeth in the morning. By chewing parsley for a couple of minutes you’ll achieve great results. It will make your breath fresh, protect your enamel, and won’t let bacteria accumulate in your mouth. 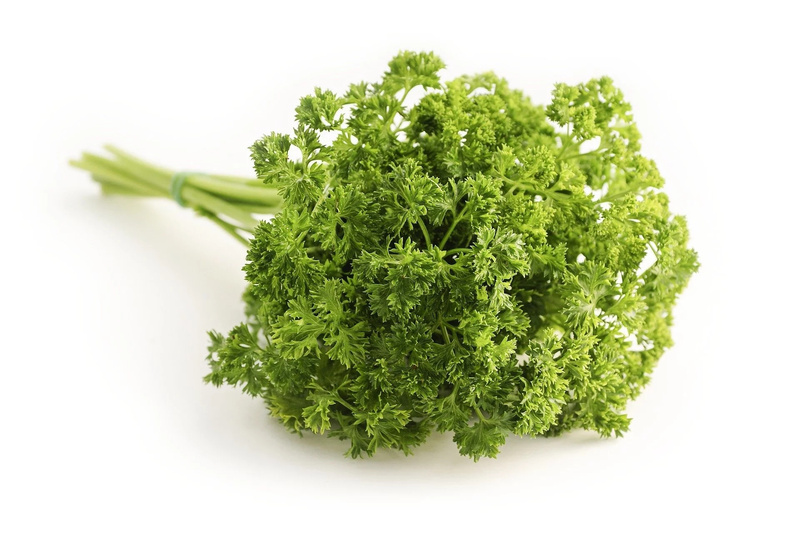 Parsley can easily replace your favorite chewing gum. This fruit contains high levels of vitamin C, which is essential for our body. It also contains acid which can cleanse your teeth really effectively. However, you shouldn’t keep orange and orange juice stay in your mouth for a long time. 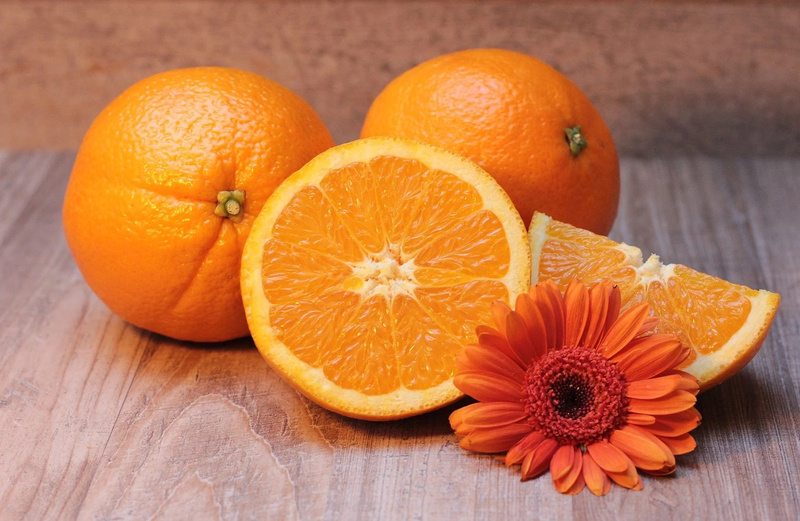 Oranges work as a cleanser due to the acid, and cheese has completely opposite properties. It neutralizes any acid on your teeth and gums. 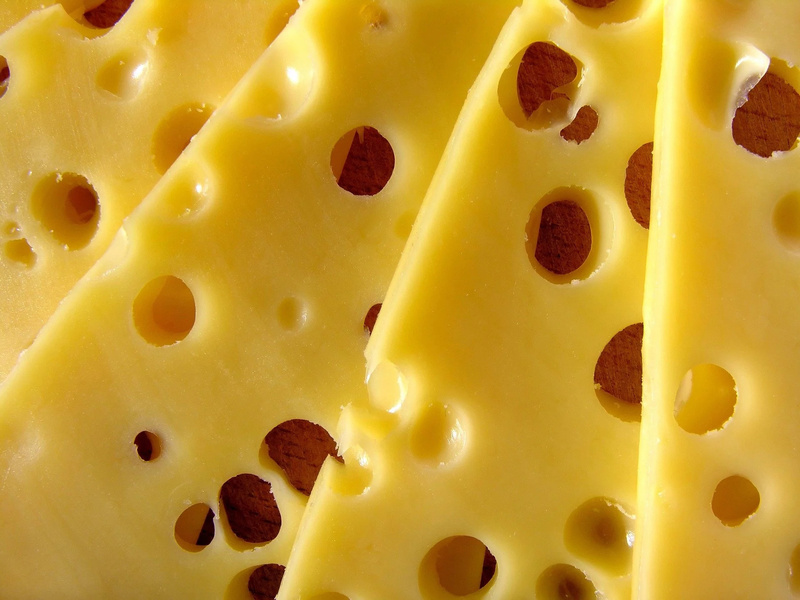 In this way cheese protects or enamel from damage and tooth decay. You should know that mushrooms are packed with vitamin D. As we have already mentioned, it is essential for the health of your teeth. It helps your enamel absorb calcium from the foods you consume. That’s why you should include mushrooms to your diet.